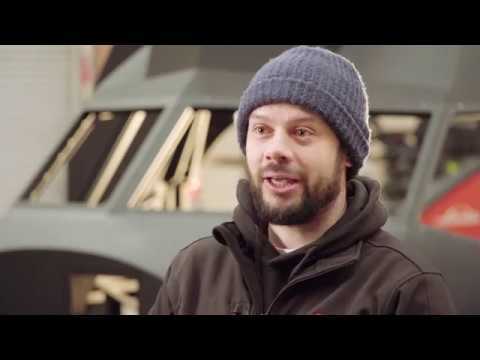 A company specializing in complex components for products such as skate parks and aircraft flight simulators, has saved hundreds of hours of programming time with a bespoke macro written for its ALPHACAM software. A company manufacturing around 65,000 doors a week for kitchen cabinets says its future lies with robotics, automation and increased efficiencies. 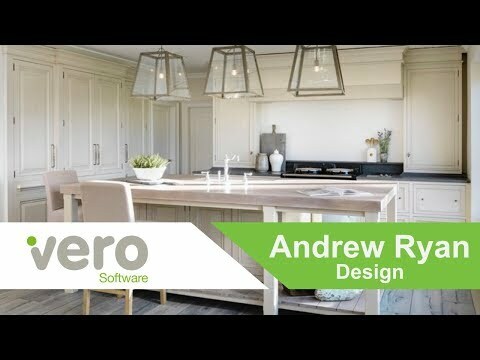 Andrew Ryan Furniture director says Alphacam and Cabinet Vision are vital tools for modern craftsmen – just as chisels were state-of-the-art technology for woodworkers in bygone times. 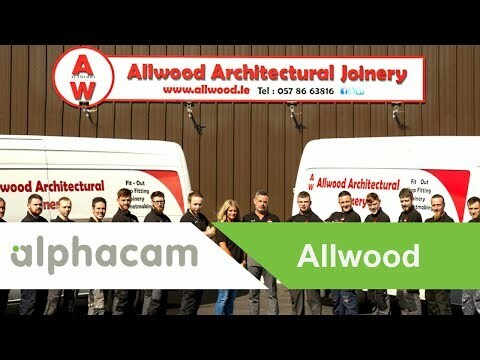 Allwood Architectural Joinery is a family run company of twenty close-knit highly skilled craftsmen established in 1997, specializing in the design and manufacture of specialised joinery for hotels & bars and commercial fit outs. 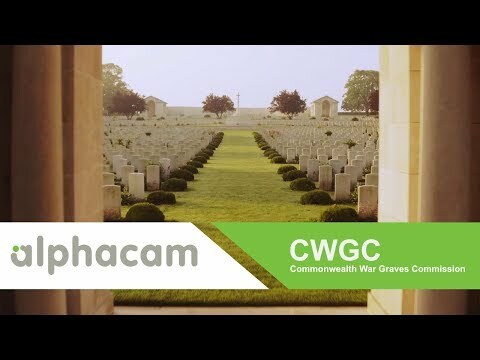 The Commonwealth War Graves Commission (CWGC) honours the 1.7 million men and women of the Commonwealth forces who died in the First and Second World Wars, and ensures they will never be forgotten. 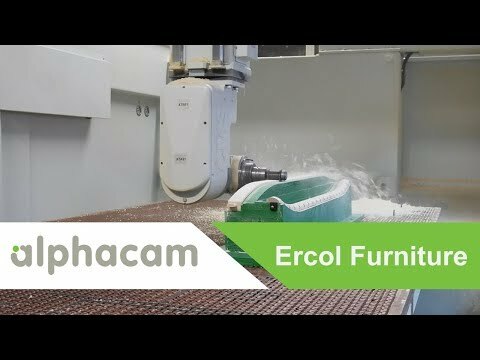 After taking their first steps in 5-axis machining, a high-end, top quality furniture manufacturer quickly realised it was their best way forward, and also invested in a machine with two 5-axis heads, which is the first one of its kind in the UK. Woodbase Joiners specialize in bespoke doors, windows and staircases, along with skirting boards, architraves, moldings and brackets, mainly for domestic customers and builders. 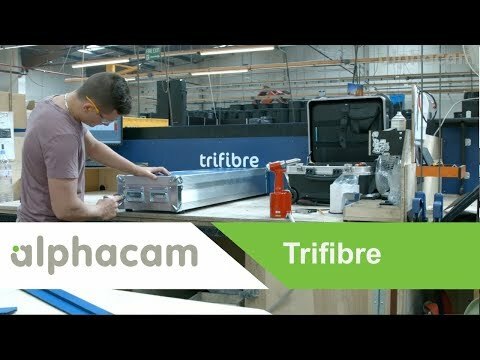 Established in 1981, Trifibre Ltd has grown into the UK’s leading case producer, providing innovative casing design and manufacturing solution to a wide range of industry sectors including aerospace, surgical and medical, motorsport and automotive, and clothing. 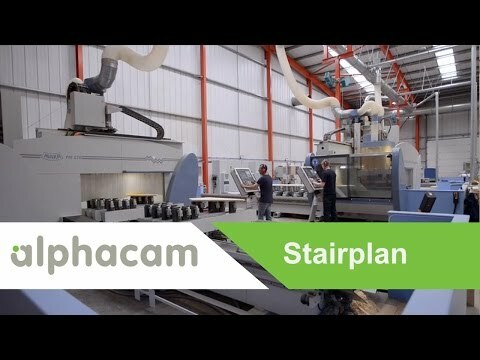 Stairplan one of the UK’s leading stair manufacturers, utilizing the use of 5-axis CNC machines to produce all their stair components with the aid of Alphacam. 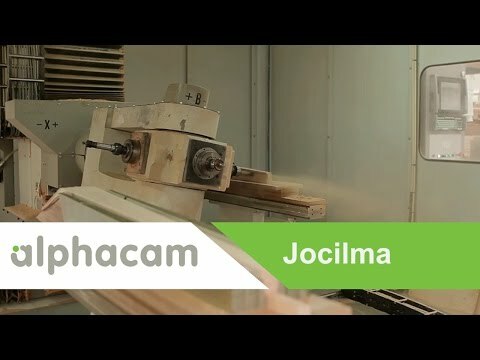 Portuguese furniture manufacturer, Jocilma, highlight the advantages of working hand in hand with their dedicated Alphacam reseller, Bitmind, in using a single CAM solution for all their CNC machining needs. 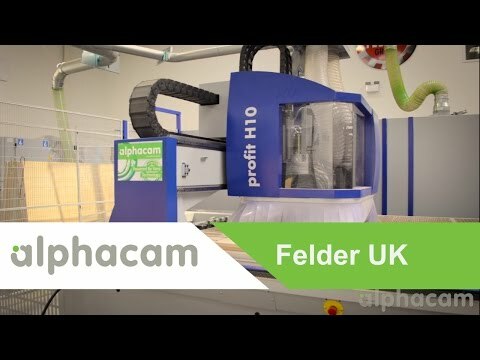 Woodworking machinery specialists Felder UK are partnering with Alphacam software and cutting tool specialists to give customers a preferred one-stop solution for all CNC machining needs. 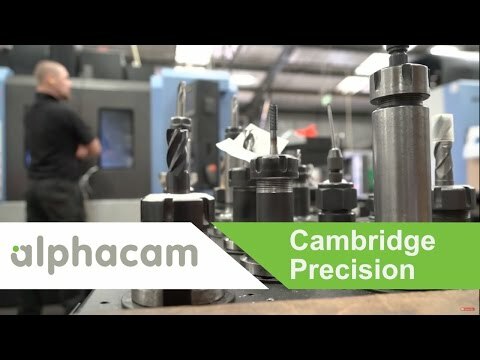 Andy Barnard, milling supervisor at Cambridge Precision explains how Alphacam has helped the sub contract manufacturing business produce high precision components with the aid of Nikken tables that convert their 3-axis Doosan CNC's into 5-Axis simultaneous machines. 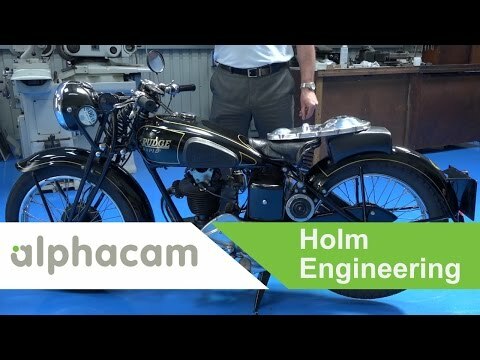 Scott Holmes from Holm Engineering describes how the implementation of Alphacam helps them to remain competitive and ensures that they have one software solution for all of their manufacturing disciplines. A.S.H. Plastics leading manufacturer of point of sale and display equipment is looking to expand its range of CNC machining capabilities, and says Alphacam Advanced Router, from Vero Software, is integral to its plans. 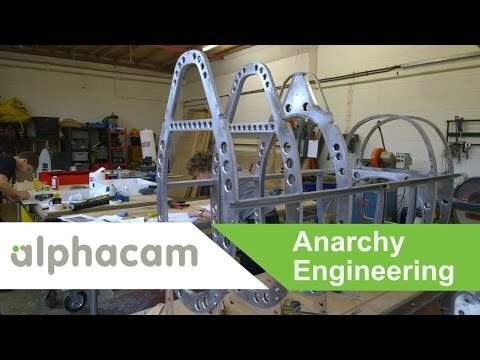 Whenever a new job comes into a company that film studios describe as needing the cavalry, Anarchy director Jason Szukalski is instantly thinking how Alphacam can break it down into machineable parts. The Wensley Group provides a bespoke design, manufacturing and installation service to the retail, leisure, education and healthcare sectors, manufacturing shop counters, pub bars and back fittings, staircases, doors and windows. 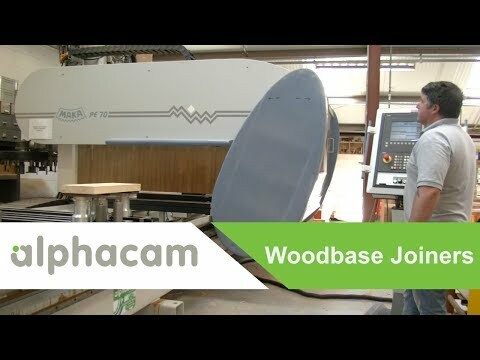 Alphacam software was instrumental in helping a cabinet maker turn his passion into his living. 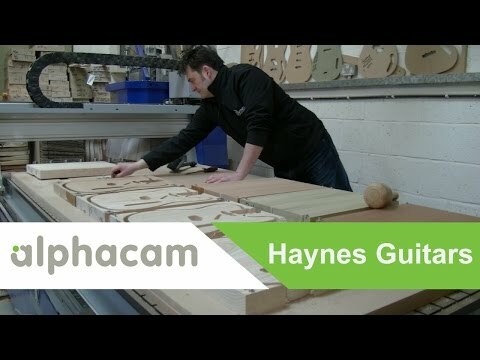 Neil Haynes established Haynes Guitars around two years ago to combine his love for music with woodworking. 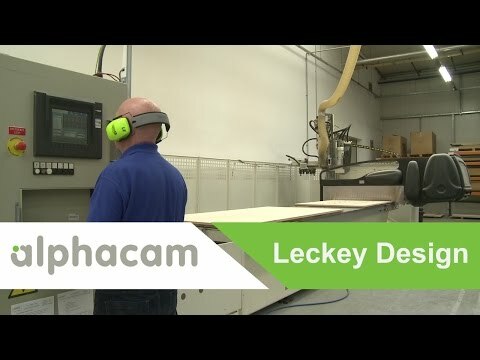 Leckey is a globally recognised pioneer in the research, design and development of clinically focussed, posturally supportive products. With around 60,000 components on their MRP system for assembling 4,000 individual products. 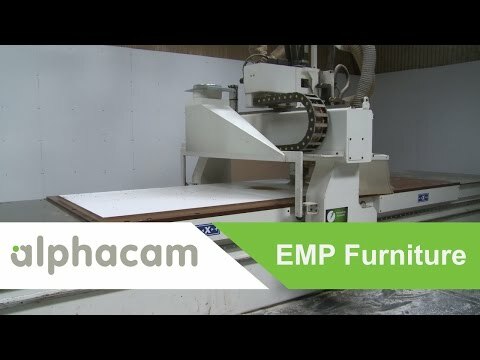 EMP Furniture Manufacturers LTD specialists in the manufacture and installation of bespoke furniture for the Irish residential and commercial markets. 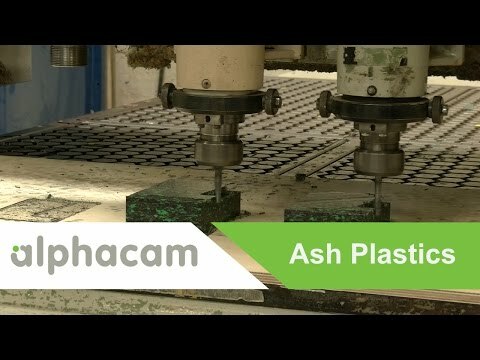 Using Alphacam for their production and CNC needs on a Comac 4-axis machine. 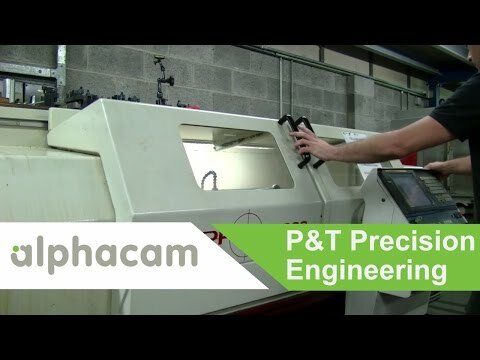 P&T Engineering providing services such as cnc milling, cnc turning, surface and plough grinding, fabrication and design. 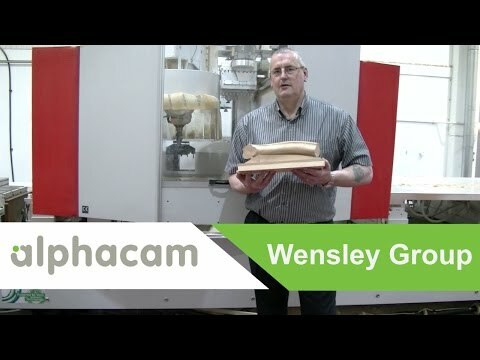 Using various milling machines, and Harrison cnc lathe all programmed with Alphacam. 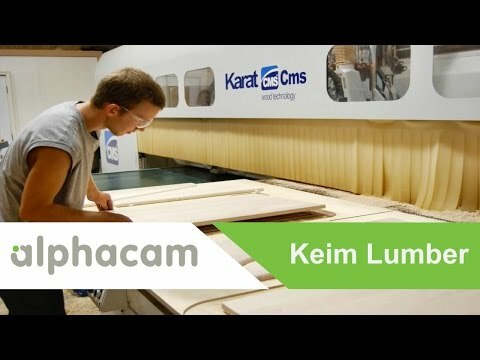 Keim Lumber describe how Alphacam has benefited their business in a short amount of time. Originally starting in 1911 as a rough lumber mill with just 4 employees, today, Keim Lumber consists of a 50 acre complex with over 700,000 square feet. 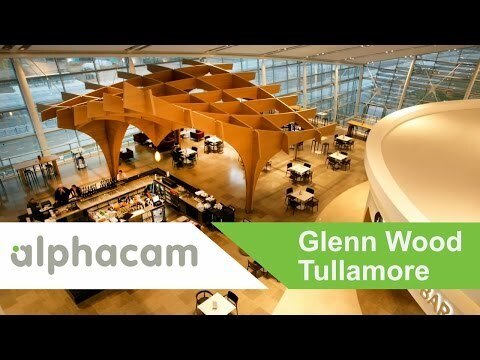 Alphacam is used to program a state-of-the-art CNC machines for a number of high profile projects including a structure at Dublin airport and the new Aviva stadium. 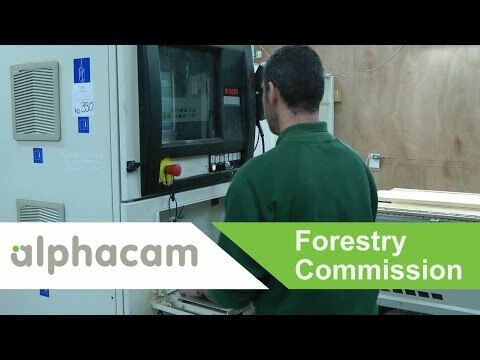 Forestry Commission Scotland use Alphacam to manufacture all of their signs and picnic furniture for the public forests. Ease-of-use and product stability ensures the CNC machines are constantly running. 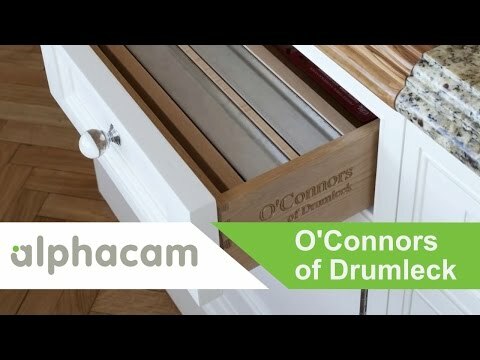 O'Connors of Drumleck use Alphacam and Cabinet Vision to manufacture high-end, bespoke kitchens. All manufactured for a single solid piece of wood through to final manufactured product.